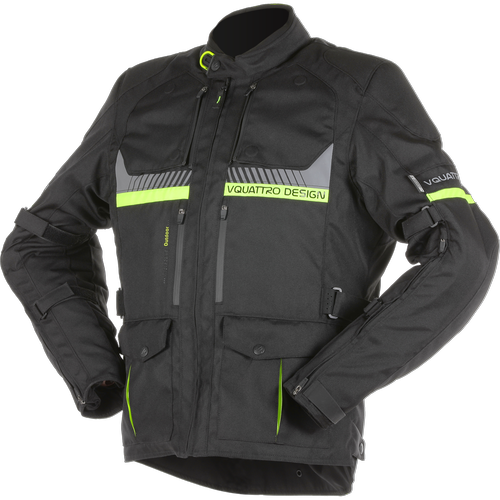 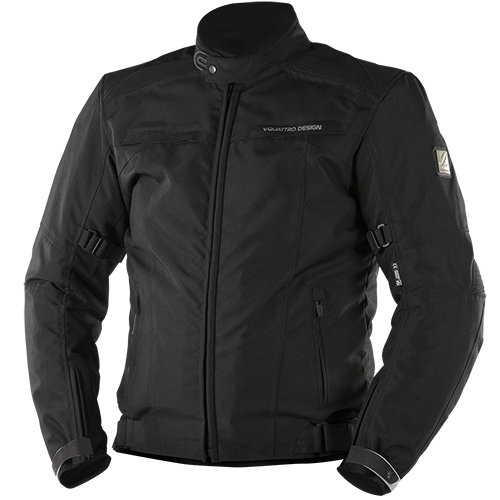 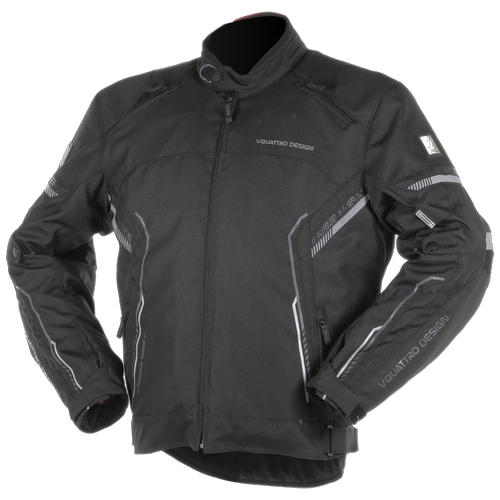 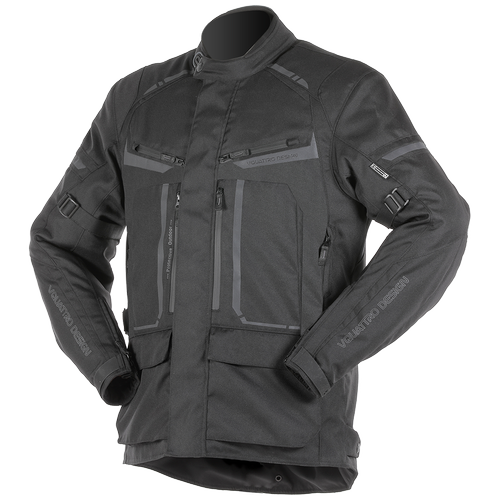 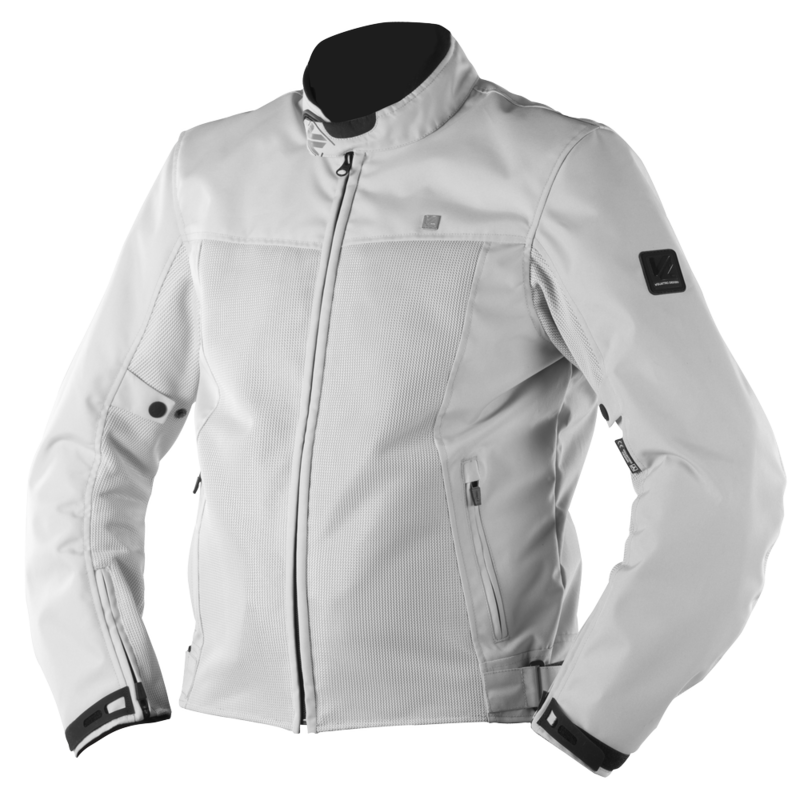 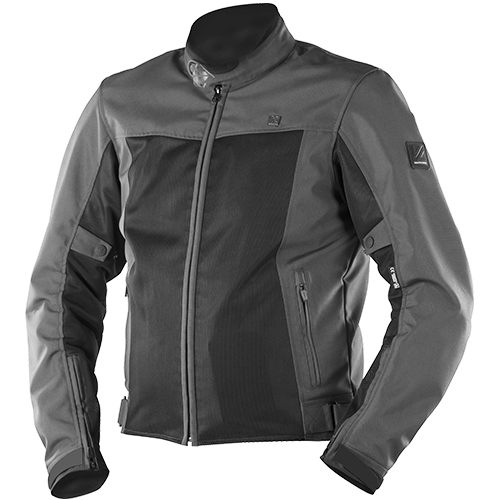 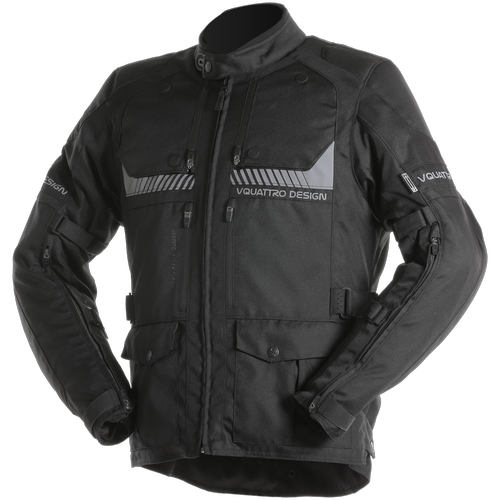 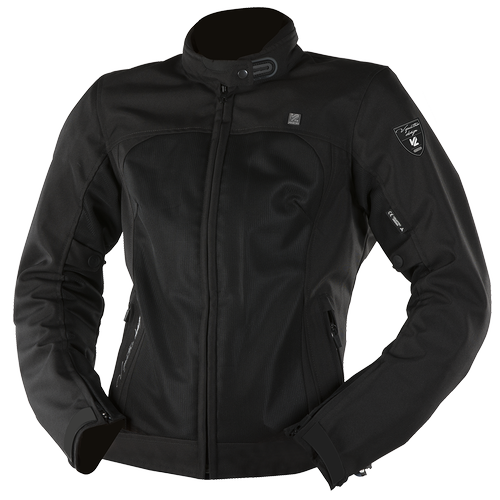 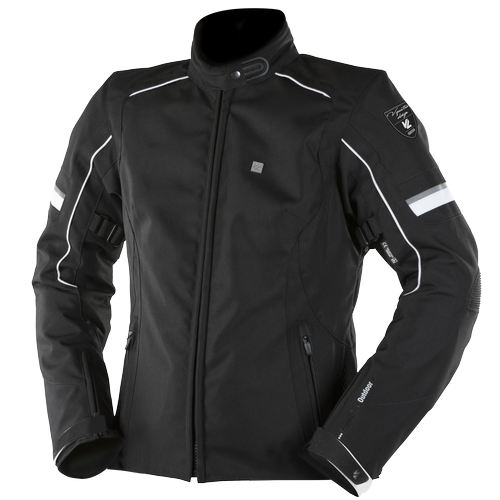 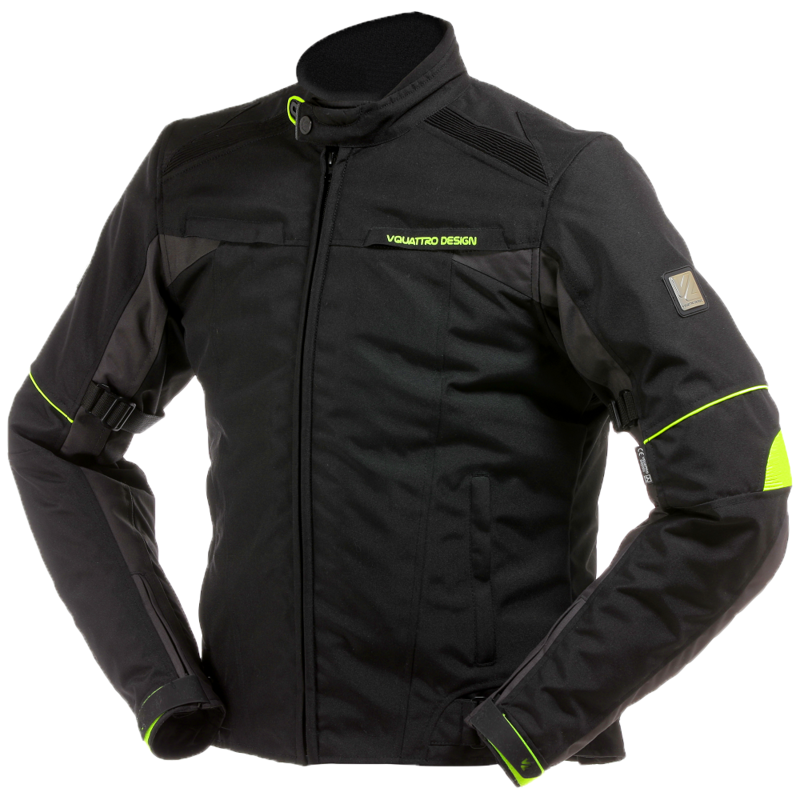 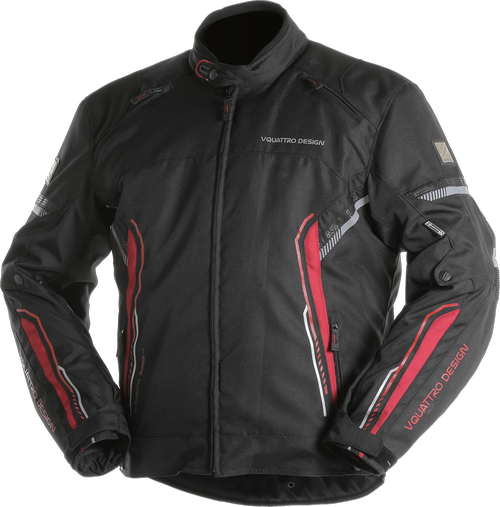 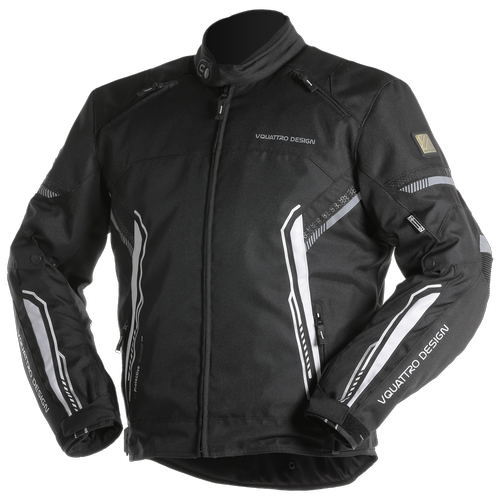 Motorcycle jackets and blousons, designed by Vquattro Design®, provide protection, comfort and practicality. 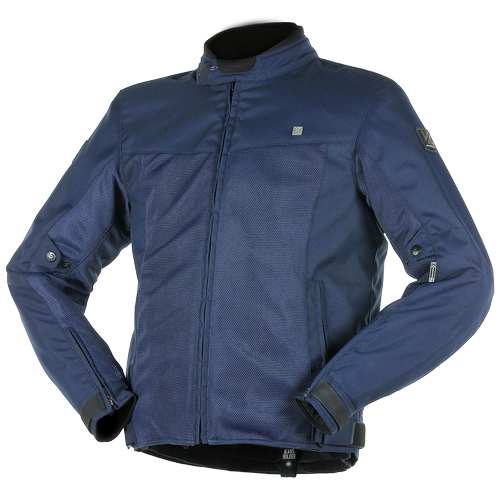 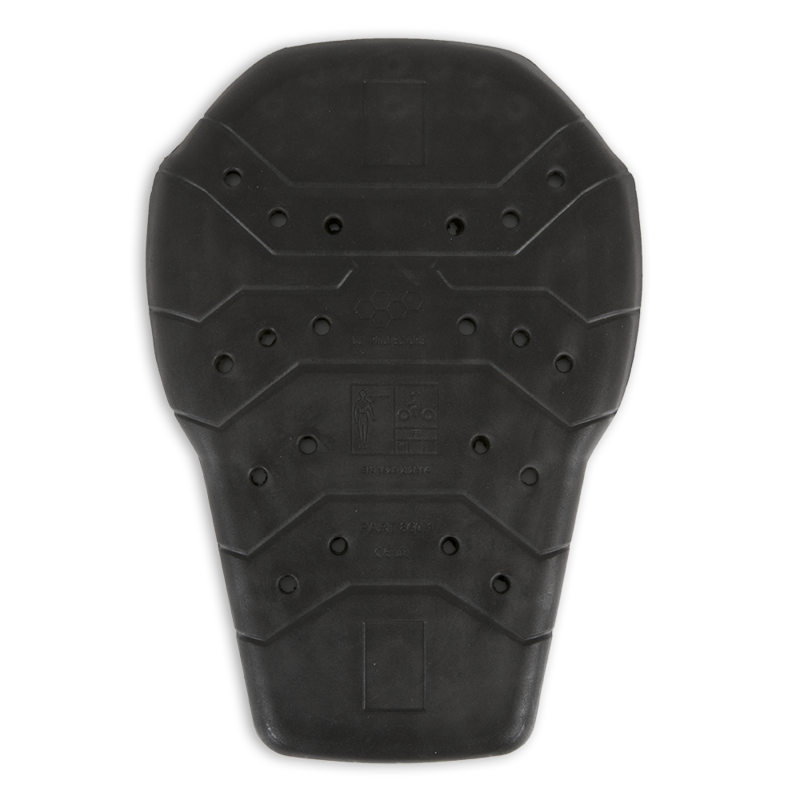 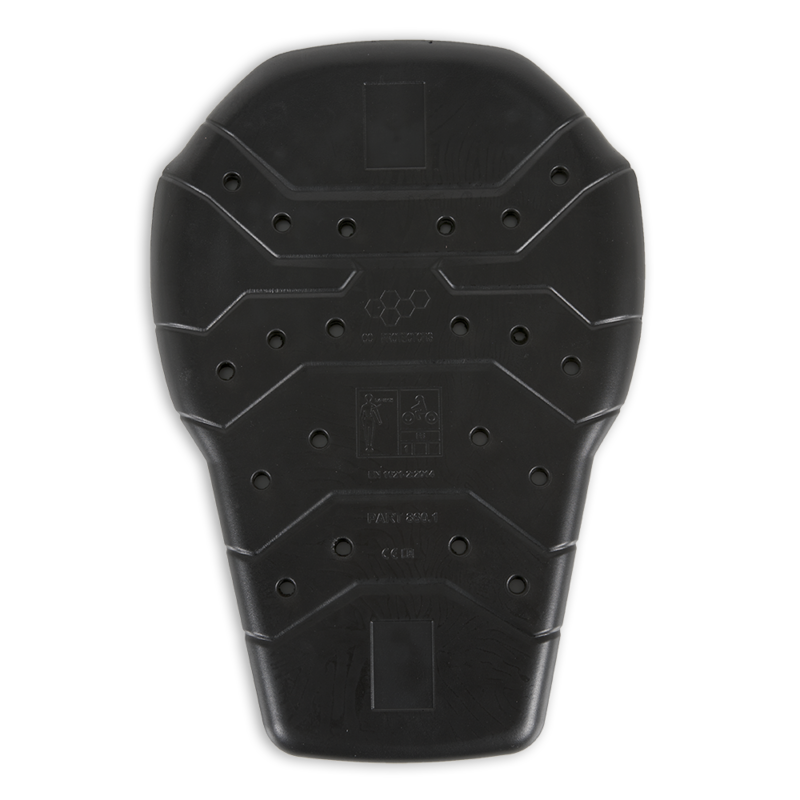 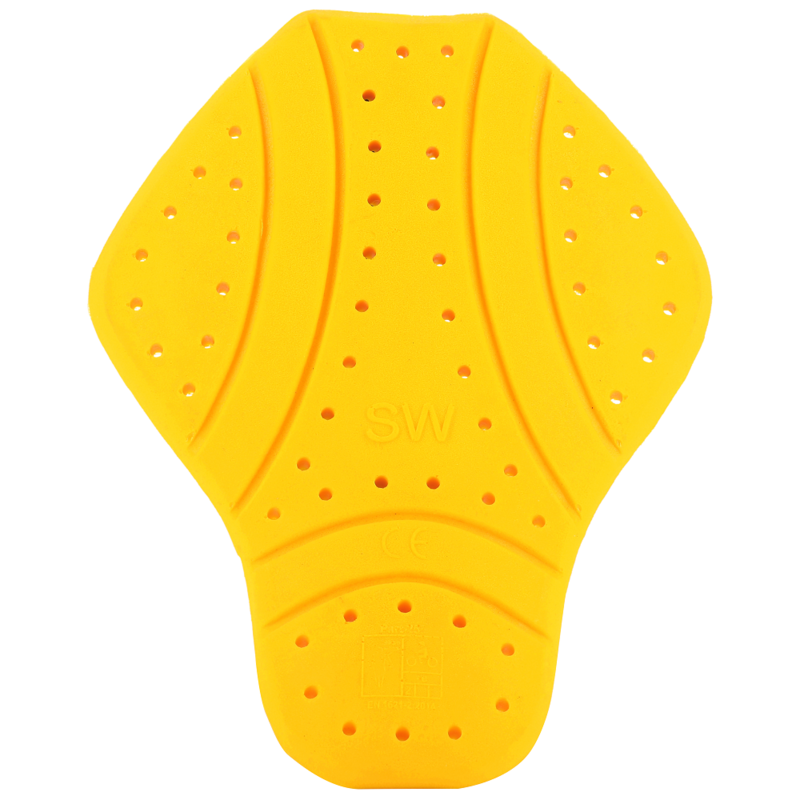 Made from leather or technical textiles, they feature CE-certified protective elbow and shoulder shells. 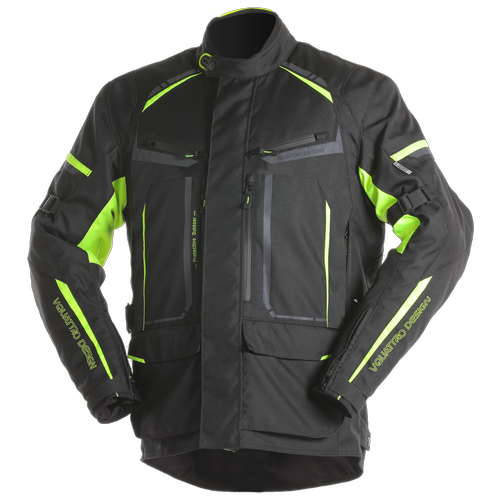 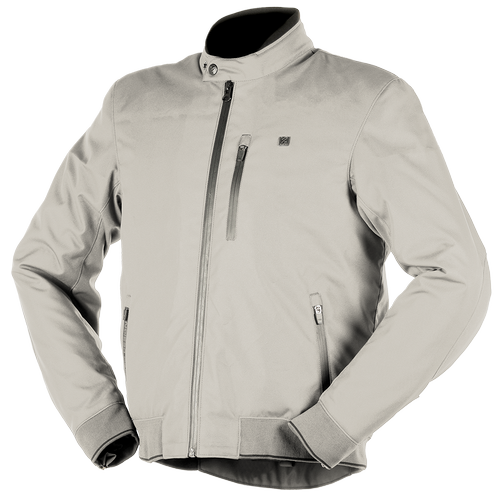 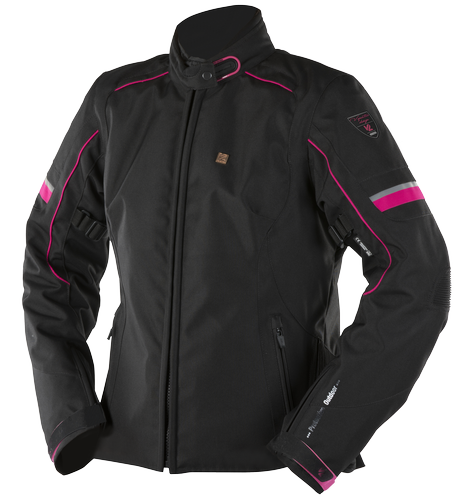 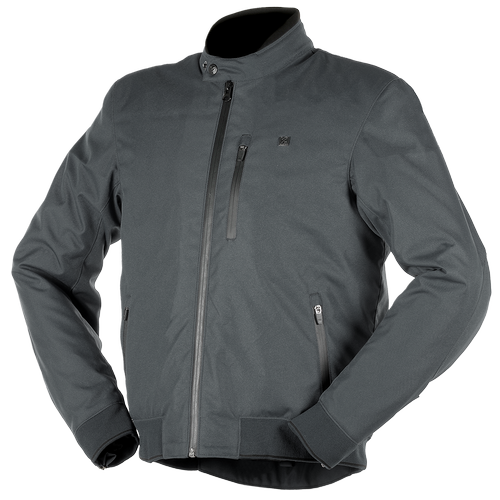 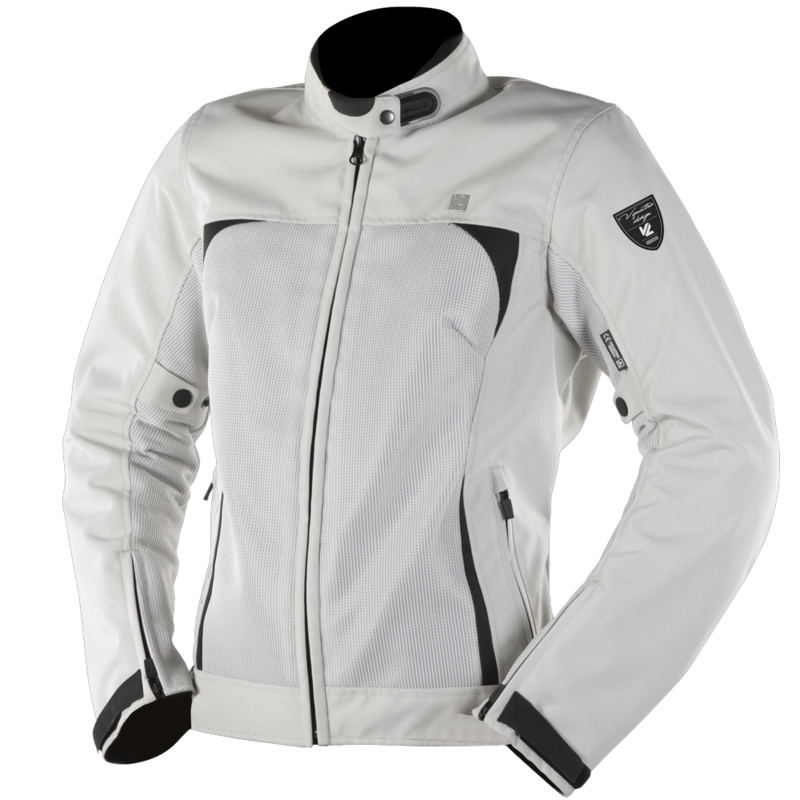 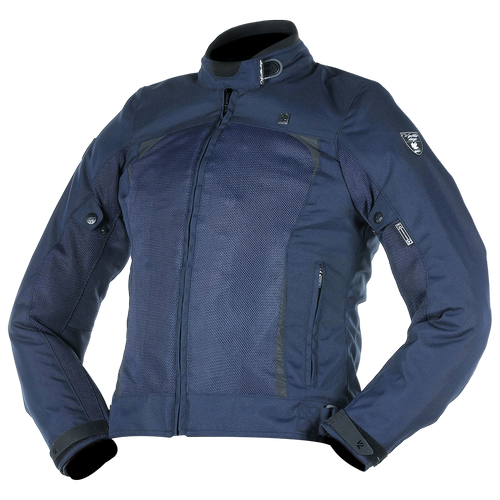 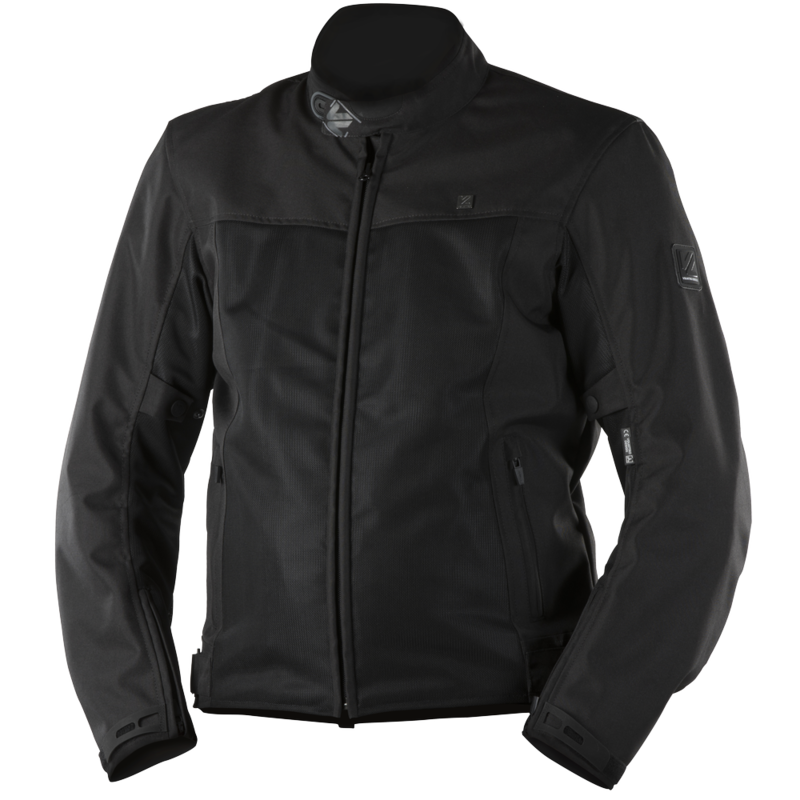 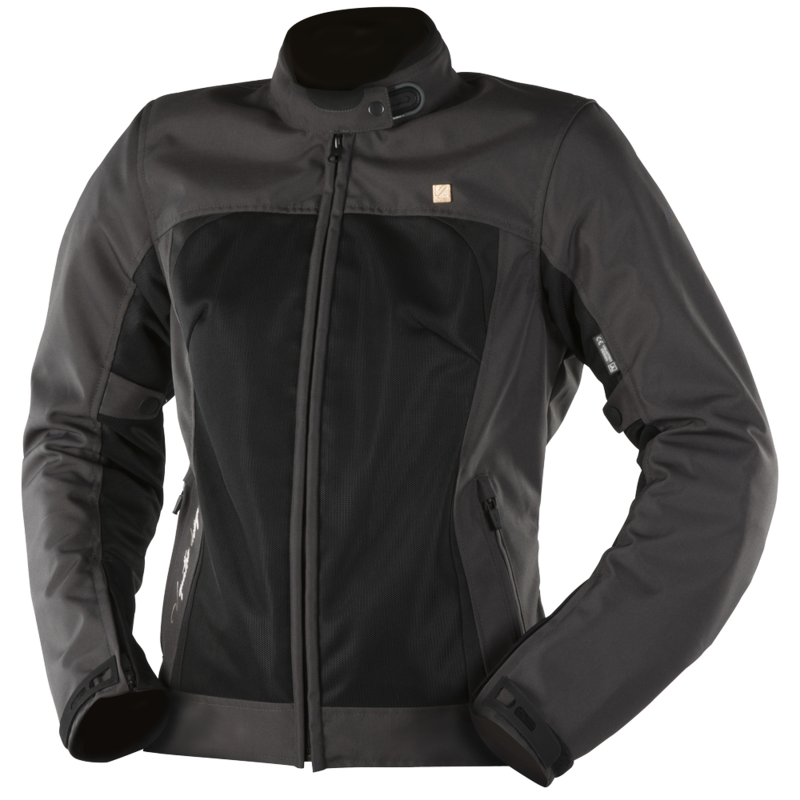 Regarding comfort and practicality, the jackets offer multiple pockets, many adjustment features to limit the wind factor, as well as comfort gussets. 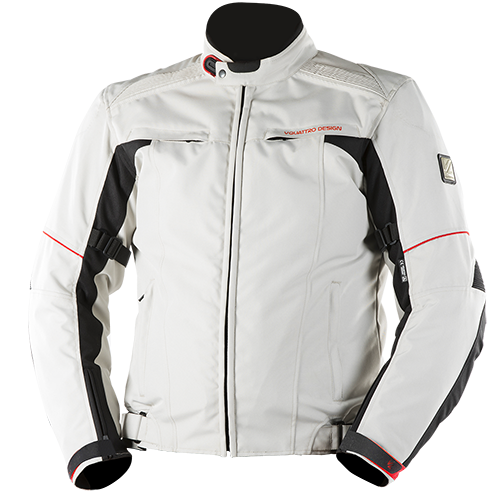 Road or Sport style - it's up to you!